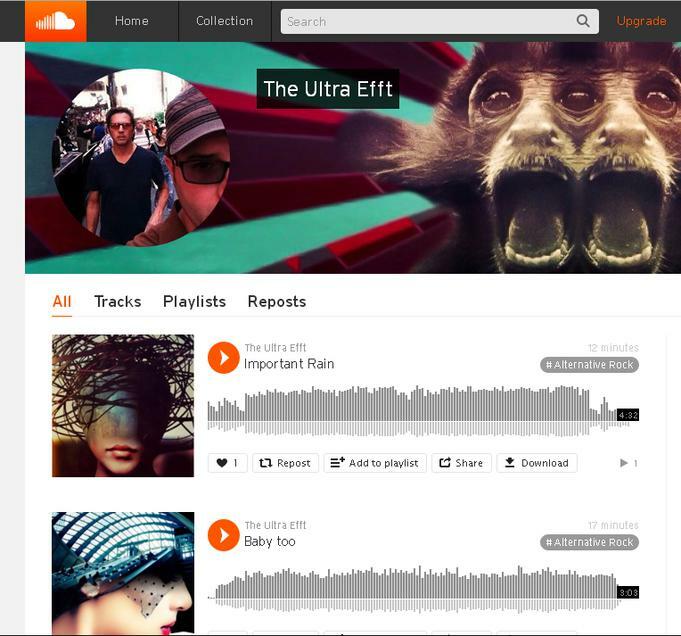 show for FREE on Soundcloud! 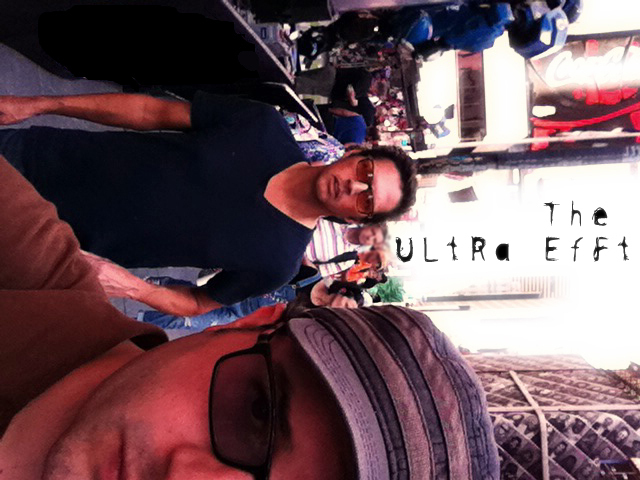 Click on the image below to take you to the Ultra Efft Soundcloud page! Theories of Flora, Fauna & The Universe is available on Amazon! The ultimate quest in the study of physics is to find a single scientific theory that explains all the mysteries of the universe. 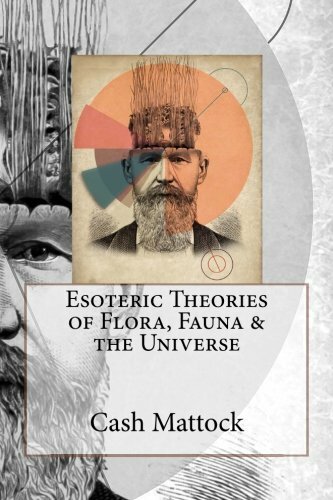 “Esoteric Theories of Flora, Fauna & the Universe” is a portal into the imagination of Cash Mattock as he takes you on an expressive journey explaining his theory of everything. 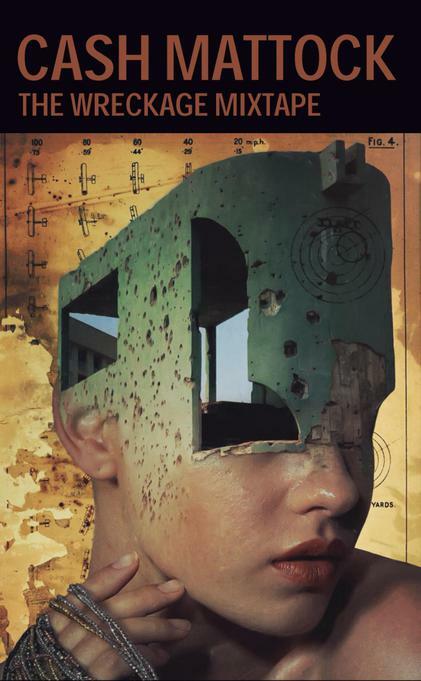 He signifies a new chapter in theoretical physics by looking at the universe in a whole new way and he sparks a modern renaissance of philosophical thought by analyzing our personal relationship with the aggregate of the universe. 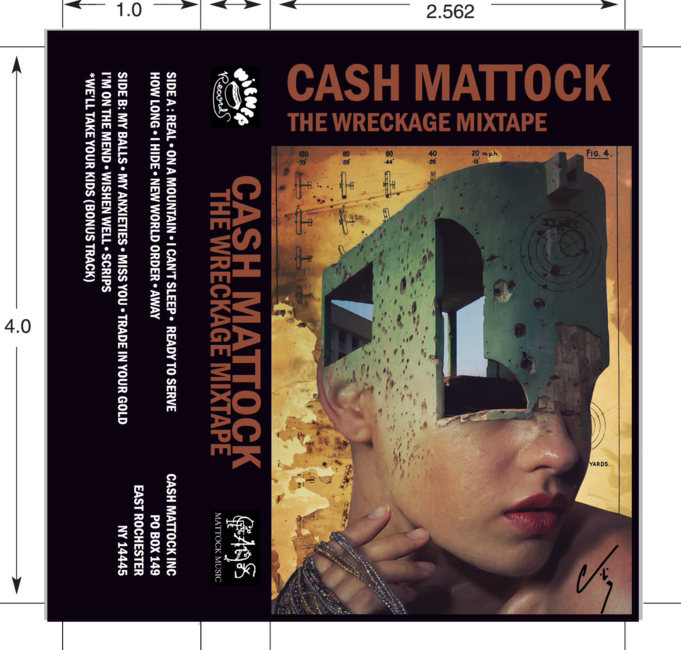 The pages are adorned with Cash Mattock’s own collages that look like vintage portrait lithographs from another universe. 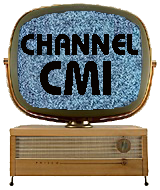 Click on the book cover to take you to the Amazon page and like it on Facebook.